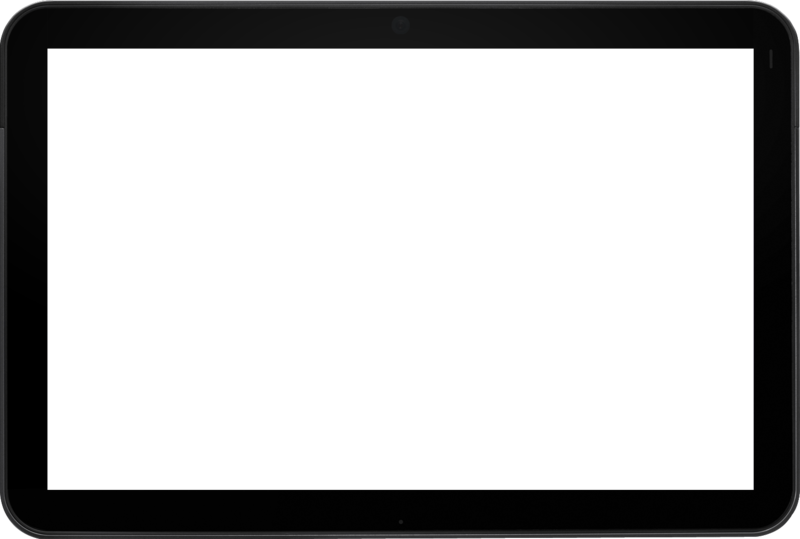 Tablet Screen Repair Calgary | Need A Broken Screen Repair? As you are probably aware there are hundreds of different Android Tablet models and variation of body colors for each. Thus, it is next to impossible to stock all parts for all models. So, just like your garage would have to order a part to repair your vehicle, we will have to do the same, but for your phone! Most of our suppliers are based out of North America so shipping is on average 2-3 business days based on the part’s availability. If you do not see your device listed, please call one of our stores to check availability and pricing. Please make sure you know which model you have before booking online or calling one of our stores. You can use Google to help guide you to find your model number or if you have the original box it came in, it should be easily found on there. Prices are subject to change. 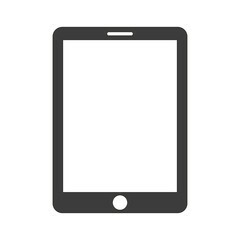 Although we try to give an accurate repair price on all of our Tablet repairs, market part availability can change prices overnight. The prices we post are an estimate, estimates can fluctuate up or down. Pricing will be confirmed before any part is ordered.